← MostFit Suspension Strap: An Affordable Conditioning Tool for Pole Dancers! 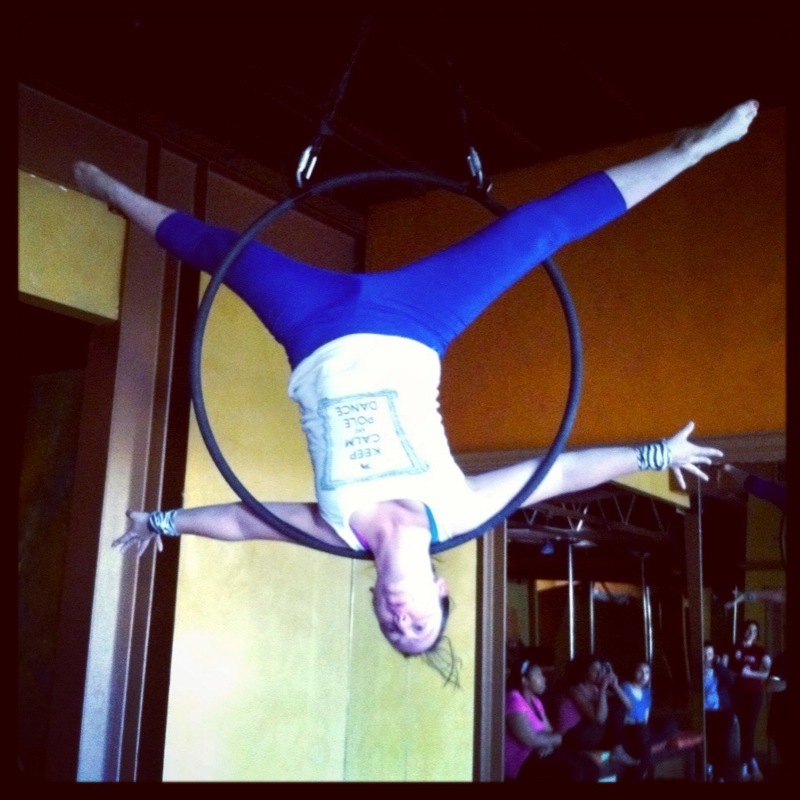 Posted on January 17, 2013, in Uncategorized and tagged aerial, aerial hoop, handspring, Lyra, pain management, pole dancing, poling, product review, sale, twisted handgrip, Vertical Swag, wrist pain, wrist support, wrist wraps. Bookmark the permalink. 9 Comments. Thank you for the great review!! The next few months I will have some great new items and fabrics up!!! Keep poling, hooping and looking great!!! You’re welcome! I have been meaning to do one for a while, but wanted more photos to add to it, so I held off. Let me know when you have the new fabrics up for sale – I’ll happily mention them! Awesome review, I have been wondering about the effectiveness of these wraps, your review encouraged me to go and purchase a pair. i’m excited to get them! Great! I do think they help. 🙂 Between using them and keeping my wrist lightly wrapped in an ace bandage for a while after class, a lot of my pain has died down recently. 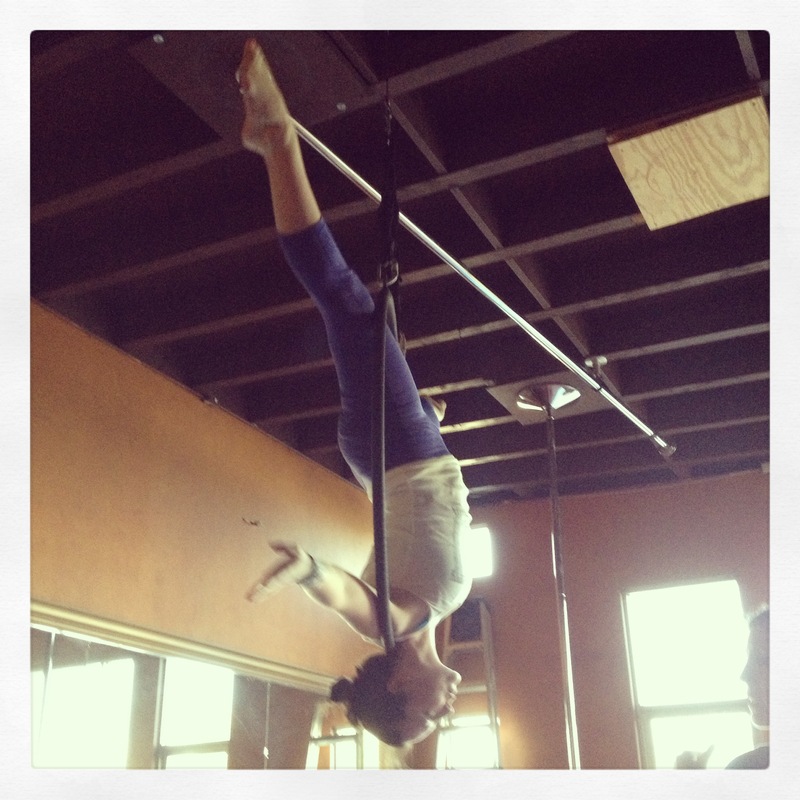 OMG…not to long ago I had to take about 5 days off pole class, because my left wrist was killing me, I love doing split grips!! so I started doing some research on wrist band and I still wasn’t sure if it was worth purchasing….after reading this review I’m going to purchase a pair. Yay! She just put up a photo of some cute new Valentine’s Day-inspired prints – I want another pair in the “love” script pattern! I looked at that brand! 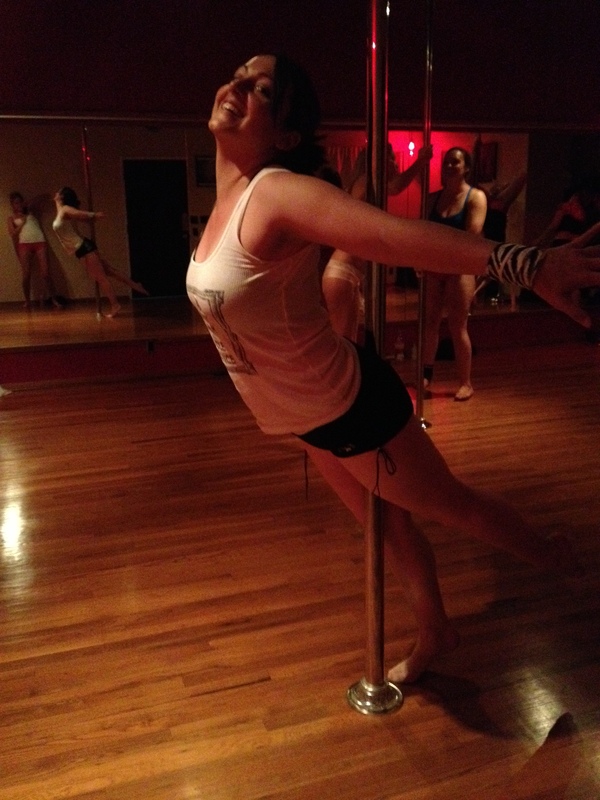 I went with VS because I wanted to support a fellow pole dancer – but the cute designs helped! Where can I get these,how much are they, I’m in the UK.